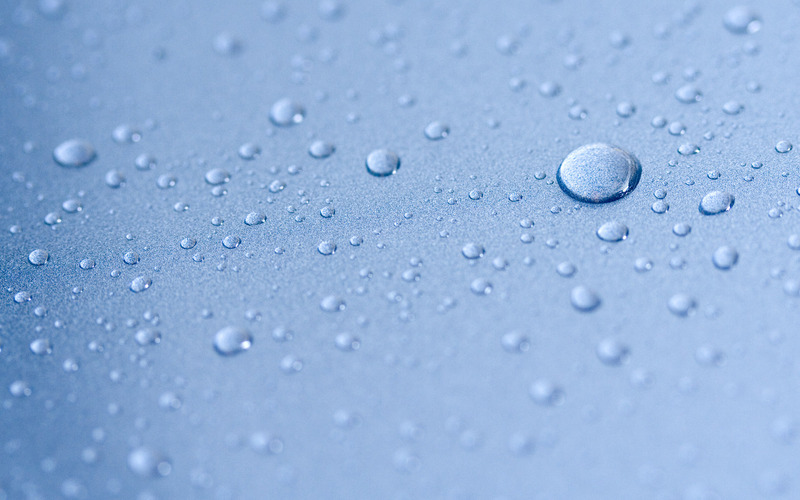 New innovation: DEMWAX II – energy efficient, eco-friendly desalination! Why the Nanofiltration (NF) Membrane? 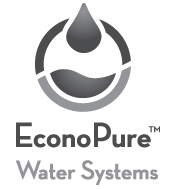 Employing decades of experience, proprietary methodologies, and patented technology, EconoPure™ Water Systems is a world leader in the design and manufacture of economical, scalable, low-fouling membrane-based water treatment systems.